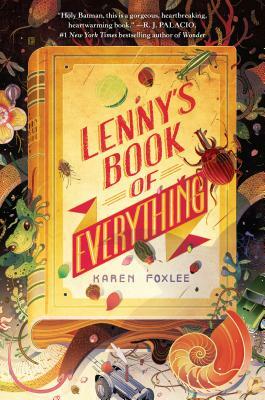 Karen Foxlee is the author of The Anatomy of Wings, The Midnight Dress, and the middle-grade novels A Most Magical Girl and Ophelia and the Marvelous Boy, which has received five starred reviews. She lives in Brisbane, Australia, with her daughter. Learn more about Karen and her books at KarenFoxlee.com and on Twitter at @KarenFoxlee.